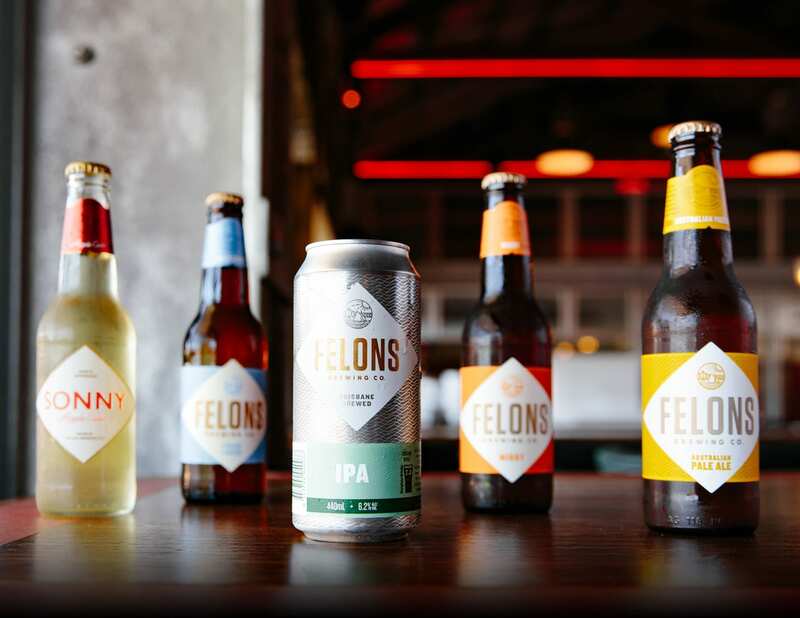 Founded by Brisbane locals, Felons Brewing Co. is a modern-day brewery proudly positioned on the banks of the Brisbane River. Our brewery is nestled down under the Story Bridge, within Howard Smith Wharves. We truly believe that beer is what binds us all to this great part of the world and as proud brewers, we believe in brewing with passion and freedom. 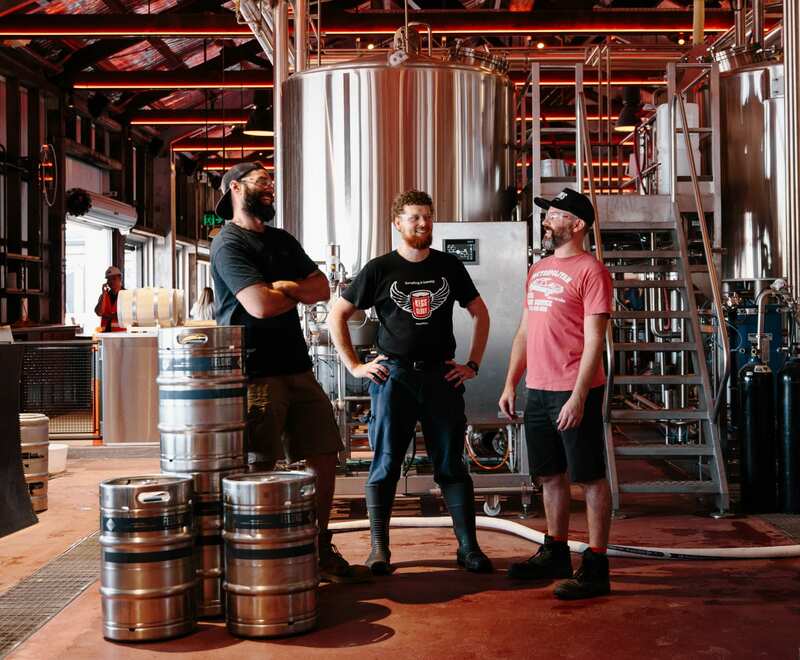 Our brewery finds its name from the true tale of four felons, who, in 1823, on their way to Illawarra from Sydney were blown off course and found themselves shipwrecked up north on Moreton Island. From here, they went on to be the first settlers to discover the Brisbane River as we know it. Today, we’re inspired by their spirit of freedom and discovery to make great beer for the people of Brisbane, Queensland and Australia. So wherever you are, we invite you to come on down to our home, take a long cool sip, soak up the surrounds and be reminded that life doesn’t get much better than this. Come on down to our home, take a long cool sip, soak up the surrounds and be reminded that life doesn’t get much better than this.